We’d love your help. 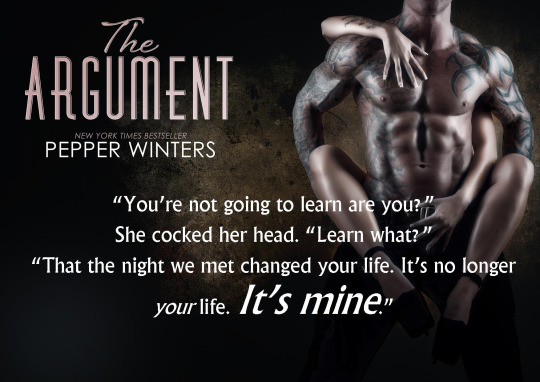 Let us know what’s wrong with this preview of The Argument by Pepper Winters. 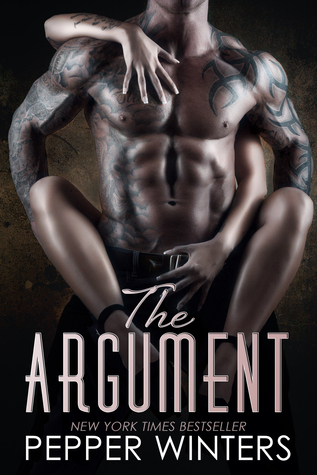 To ask other readers questions about The Argument, please sign up. is there an release date yet? With an intro like that.... ahhh hell the release date can't come soon enough! Future note to self : girl, you and pepper just don't work. Move on. It is awesome I want to read more.